Promenade Day 2011, originally uploaded by davidrobertsphotography. After a rather wet start (due to the high tide, not rain! 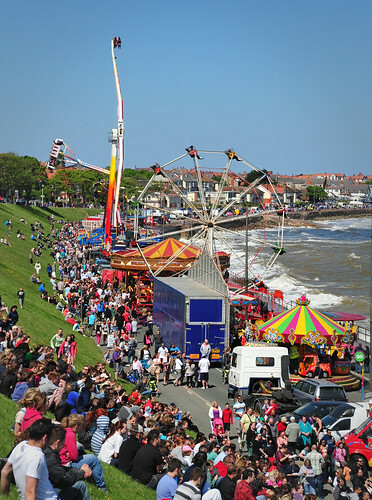 ), the Promenade Day at Colwyn Bay was another big success! As with the Extravaganza at Llandudno, it was good to see so many people enjoying themselves.